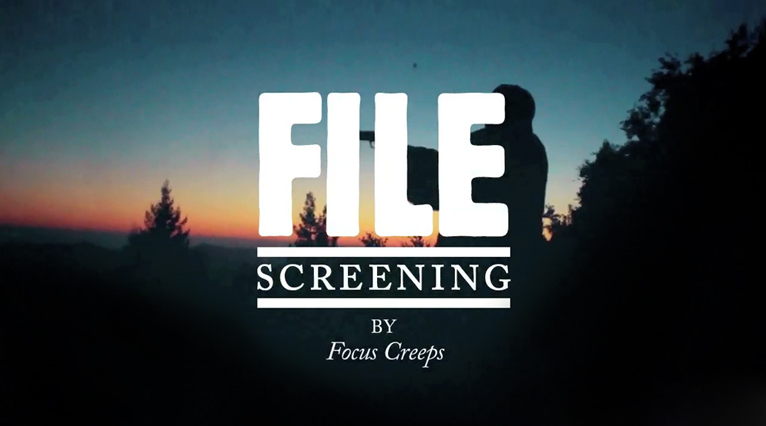 Our screening for March has been curated by Los Angeles based director duo Focus Creeps (Aaron Brown & Ben Chappell). Focus Creeps has directed music videos for such groups as Arctic Monkeys, Waves, Morning Benders, Neon Indian, Girls…Last year Shoot Magazine placed them in ‘Top New Directors’ and position in the end-of-year top MTV and pitchfork.com video lists among others. They have just finalised the latest video for Arctic Monkeys and their track R U Mine?. Focus Creeps is represented by Friend in the UK.